ATELIER ALEN is attending this years' edition of the START Art Fair at the renowned Saatchi Gallery in London. Atelier Alen presents photographs by Candido Baldacchino, Raimund Feiter, Beate Rose and my new landscape edition. "START's aim is to shine a spotlight on emerging artists and new art scenes. On the ground and first floor, 38 galleries from cities that range from Seoul to New York, Cape Town to Riga, showcase the best of their gallery rosters with an emphasis on artists who are new to London." Elena Fedorova (managing director of ATELIER ALEN) and I are going to be reviewer at the VOIES OFF FOTO FESTIVAL in Arles from 6st July - 11th July, 2015! We are very excited and look forward to see some familiar faces! I will show some of my photographs at Munich's best art fair ARTMUC! Pay us a visit at booth 57 / HALLE B! I cordially invite you to my next exhibition in the CITY KINOS MUNICH! I'm very happy to announce that my photographs „Cyprus, Express to the Airport, London Oxford Street, Midday at the Sea, On the Tour, La Tour Eiffel, Landwehr Street Munich and On the Beach" were choosen for the 8th ANNUAL INTERNATIONAL COLOR AWARDS NOMINEE TITLE in the 4 categories Abstract | Fine Art | People | Silhouette. „It is an incredible achievement to be selected among the best from the 7,358 entries we received this year,“ said Basil O’Brien, the awards Creative Director. 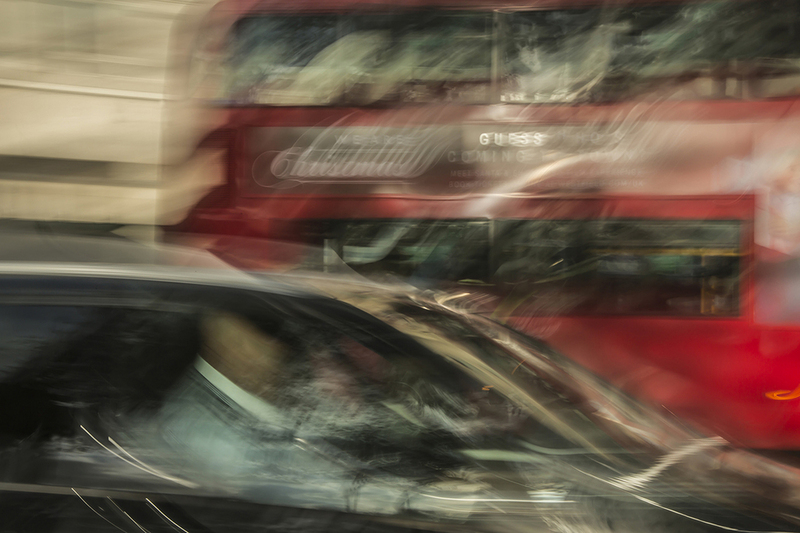 ATELIER ALEN will exclusively show some of my new photographs at the KÖLNER LISTE 2015 from 16th - 19 th April, 2015. The fair takes place at The New Yorker I Dock.One and Harbour.Club in Cologne, Germany. Visit us at booth H1 02.06! My upcoming exhibition is a collaboration with the photographers Sherif Elhage (Nice, France) and Raimund Feiter (Munich, Germany) at Atelier Alen. The opening is on 7th December at 3 pm. We will be there - hope to see you soon! Two of my works ("People Hurrying to the tram at the Perusa Street" and "Waiting for green light") will be shown in the group exhibition "Electron Salon Series" at LACDA - los angeles center for digital art in conjucntion with the Downtown Art Walk. Dear Friends I just wanted to share some nice impressions of my interesting and successfull visit to the Art Zurich this october! More Art Fairs to come! I am having a very busy autumn. As I was just accepted to participate to two major contemporary art fairs in the next weeks. First I will go to Zurich and show my work at the Contemporary Art International Zurich. And then I will travel to Paris in November to attend Fotovever right from the Carousel du Louvre! What a nice venue! More news to come soon. Stay tuned! We spent a very successful week at the Contemporary Art Fair Berliner Liste in Berlin. We had some very good days, , making new friends in the international art community, meeting new clients and sales couldn't be better. We are looking forward to a busy autumn 2014. I'm very proud to announce that two of my pictures were chosen for the third place at the Epson International Pano Awards. Hello friends. 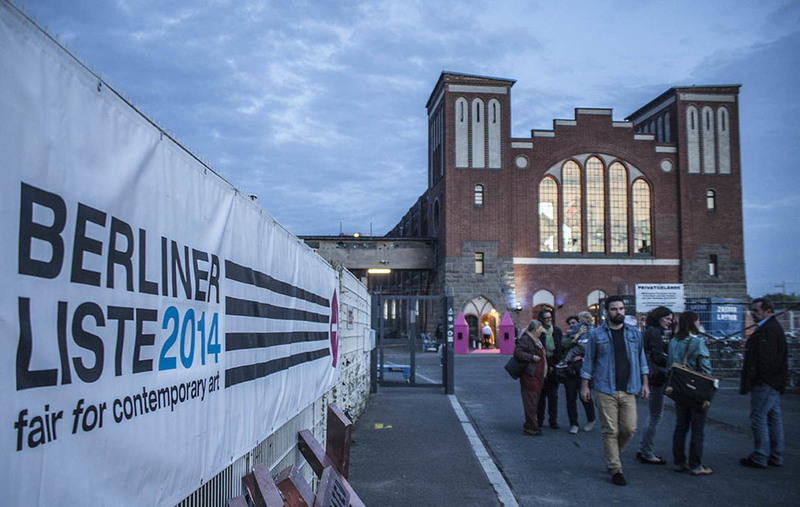 I am exhibiting some of my work at the Berliner Liste 2014. Feel free to stop by for a glass of wine and some nice chat! We will be there from the 16th to 21st September at the Postbahnhof, Berlin. My picture "Before The Road Light" was chosen to be published in the book by the Unlimited Grain Gallery in Rotterdam, Netherlands. My picture "The Tree by the River" received the second place at the Grand Prix Photo St. Tropez organized by the Rotary Club France. My exhbition "Leaving the Sharpness Zone" is traveling to Luxembourg. I'm showing my work at the beautiful Kjub Gallery. Be sure to stop by if you live nearby. I'm happy to announce that I was invited to apply to the 12th Shanghai Photography Festival. I'm excited and will prepare a nice portfolio that hopefully will be chosen for the exposition! Dear Friends! We had a wonderful evening at my exhibition "Leaving the Sharpness Zone" curated by Dr. Barbara Rollmann-Borretty at the beautiful Atelier Alen in Munich. Thank you all for coming!